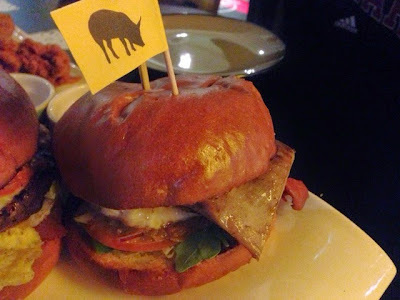 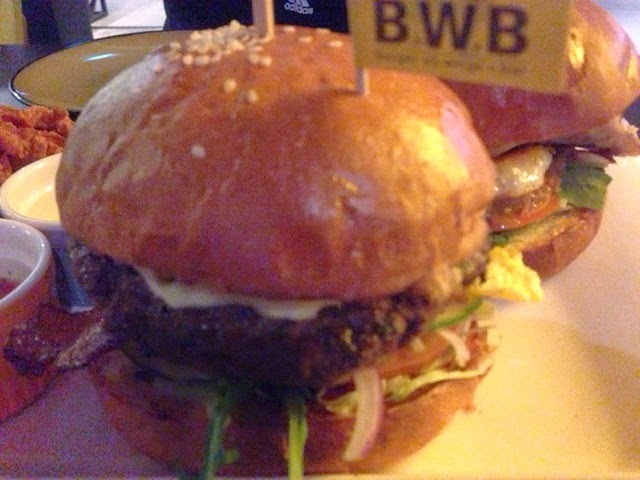 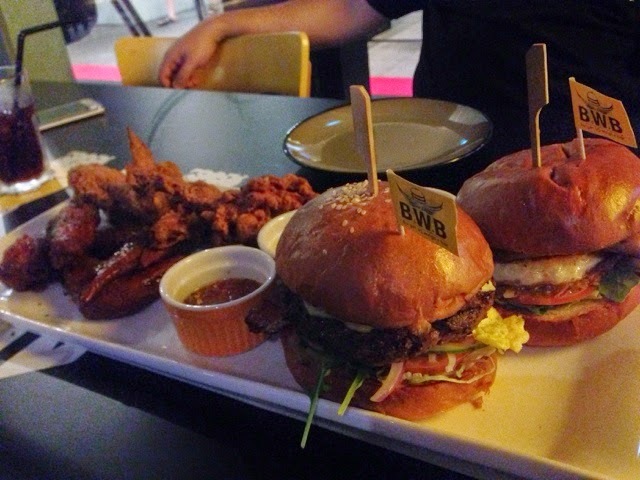 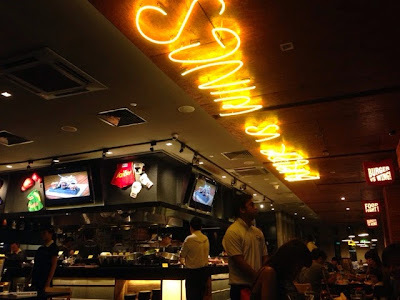 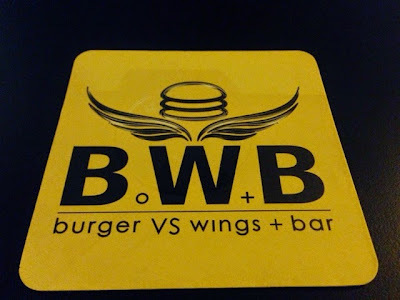 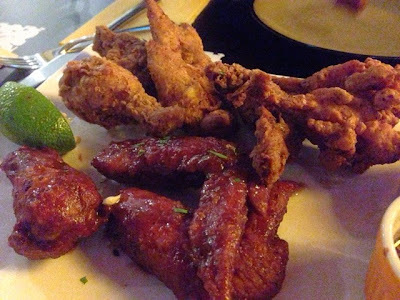 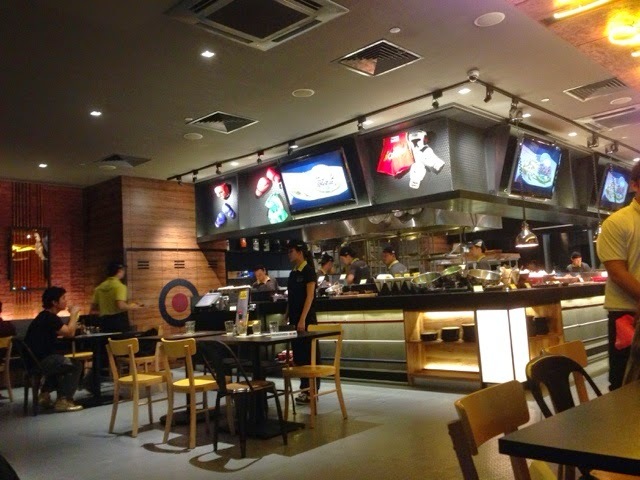 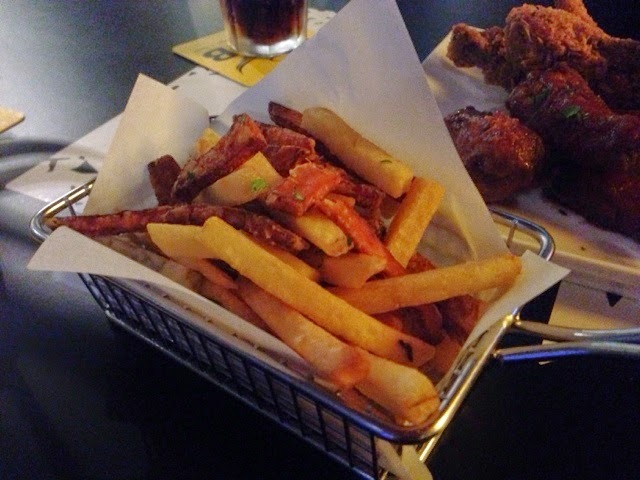 Burger VS Wings + Bar (or BWB in short) was an American-style restaurant conceptualised by the Kitchen Language. 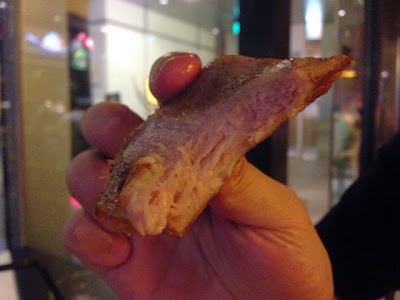 Hot Buffalo Wings - deep fried buffalo wings with 3 levels of spicy sauce from mild medium and suicide. BWB Classic Heavyweight Burger - stockyard angus beef patty, smoked bacon, chilli con carne, sunny side up egg, french mustard, tomato, onion, cheddar cheese and sesame brioche bun. Cajun Spice Pork Burger - Kurobuta Pork Cheek with lettuce, apple & onion chutney, streaky bacon, sunny side up egg, pommery mustard jus & plan brioche bun.